Plus…. Opening Date for Disney Skyliner Gondola System set for “Fall 2019,” Ratatouille Attraction gets an official name, and more from Destination D! There’s more news to report out of DHS, as an attraction opening date has been officially confirmed. Mickey and Minnie’s Runaway Railway is set to make its debut in “Fall 2019.” The attraction has been under construction inside the Chinese Theater for a little over a year now, and construction walls were just removed from around the Theater at the beginning of this month. If plans stay on track, we’re less than one year away from the Runaway Railway’s big debut! There’s even more news to report out of DHS, as a new projection show is scheduled to make its debut this Spring. Wonderful World of Animation will kickoff the Studios 30th Anniversary Celebration in May 2019, and will feature the latest breakthroughs in projection technology. The new show will take Guests through the 90+ year history of Disney animation, with Mickey himself featured in a starring role. There’s sure to be lots more news announced soon regarding both the Wonderful World of Animation and Disney’s Hollywood Studios 30th Anniversary Celebration, so stick close to the Newswire for future updates! Let’s break out of the parks for a moment for an update on the Disney Skyliner Gondola System. Construction has been on-going since Summer 2017, but we now have an official opening timetable, as Disney has pegged “Fall 2019” as the target date for operations to commence. Disney Skyliner will connect several Resorts with direct transportation to both Epcot and Disney’s Hollywood Studios. There are five stations in total along the Disney Skyliner system. Two of the stations will be at the parks, as one will be housed in the International Gateway area of Epcot’s World Showcase, and the other nestled in an open space near the Twilight Zone Tower of Terror at Disney’s Hollywood Studios. The other three stations will be located at the Resorts, with one station being built at Disney’s Caribbean Beach Resort, another at Disney Riviera Resort (currently under construction and also scheduled to open “Fall 2019”), and the final station tucked along the shores of Hourglass Lake between Disney’s Pop Century Resort and Disney’s Art of Animation Resort. Time to hop over to Epcot now for some news on the new nighttime show set to replace IllumiNations: Reflections of Earth. The yet-to-be named show is officially scheduled to open sometime in 2020. 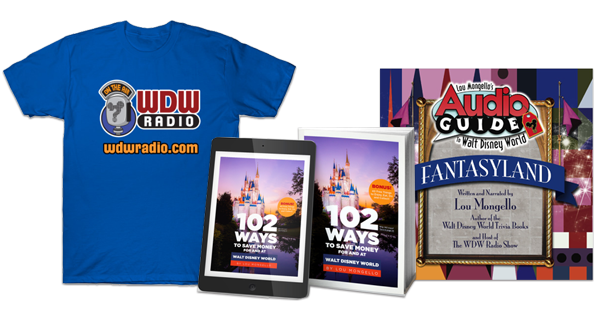 When it does, it will include a celebration of how Disney music inspires everyone around the world. To tell this story, the new nighttime spectacular will use a mix of pyrotechnics, lasers, LED lighting and water effects, as well as custom-built floating set pieces. In the meantime, Epcot will welcome an interim nighttime show to World Showcase Lagoon. Epcot Forever will play for a brief period following the end of IllumiNations run a year from now in Fall 2019. Epcot Forever will feature fireworks, lasers, lighting effects, and a lively soundtrack of beloved Epcot favorites, and will only run for a limited time until the new unnamed nighttime show is ready to debut in 2020. For our next newsbit, let’s board the Monorail and venture over to Disney’s Grand Floridian Resort & Spa. The beloved Gingerbread House is back once again this Holiday Season. The structure is in a slightly different spot this year, as it’s been constructed directly in the center of the Main Lobby. The Gingerbread House had been in a slightly different position in the Lobby the past few years, but this centralized location should help alleviate some of the Guest congestion that can sometimes form around the area. 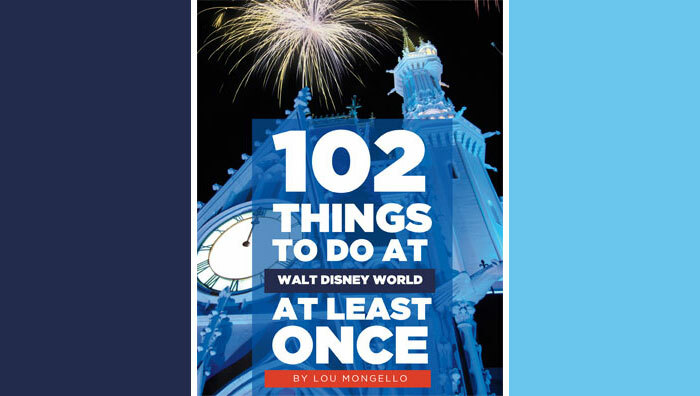 Well, that’s gonna do it for the November 2018 Edition of the WDW Radio Newswire. But I’ll be back again next month with lots more news, notes, and happenings from Walt’s beloved Florida Project!